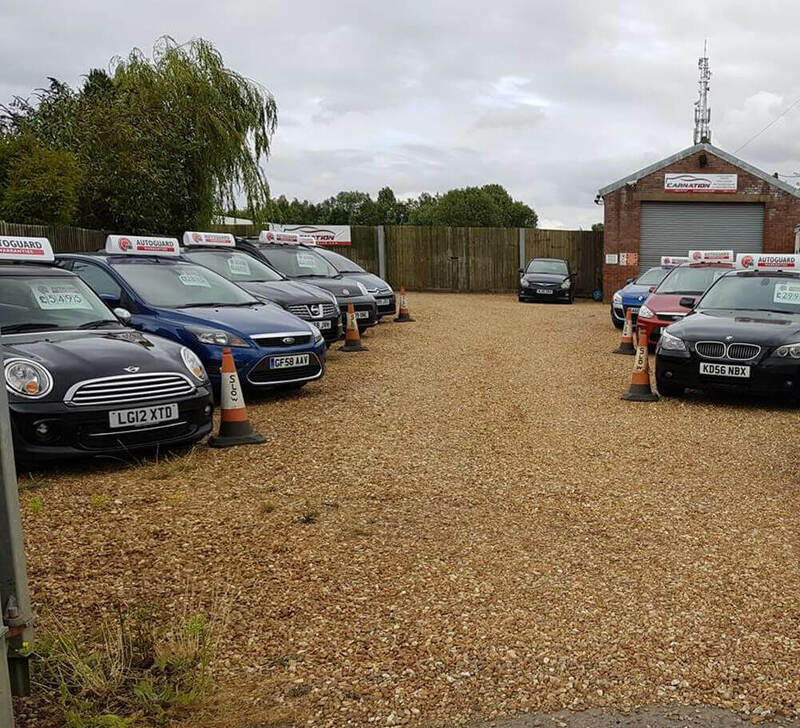 Car Nation Ltd is a small family run business with a wealth of knowledge and experience in the car industry. 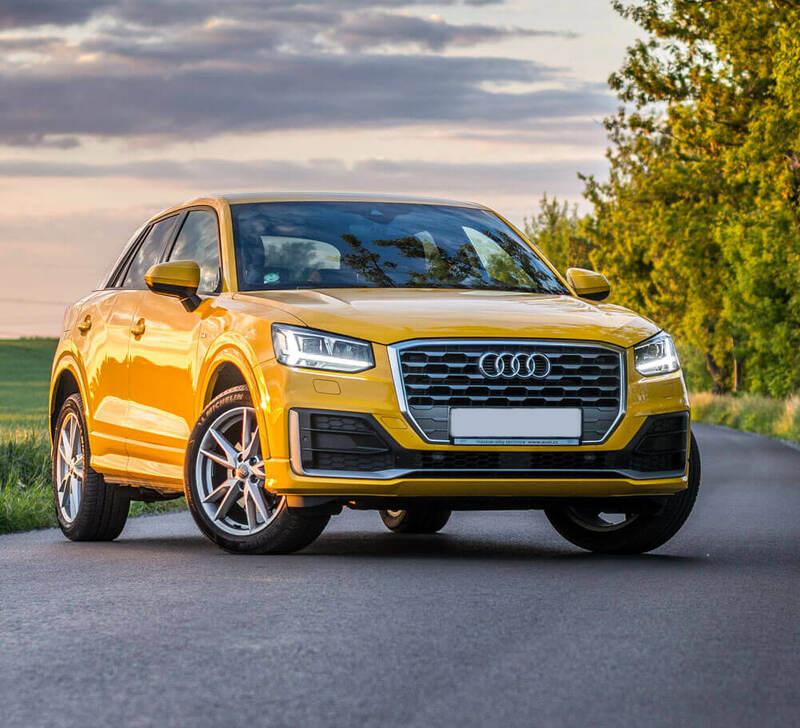 With over 15 years' experience between us within the retail motor industry we've built a large customer base including local people and those travelling to us from across the nation. We stock a comprehensive range of vehicles, from 4X4's to small hatchbacks. Being set apart from other dealerships by our absolute commitment to customer service, contact us by any means and we will be sure to provide the best possible customer experience. 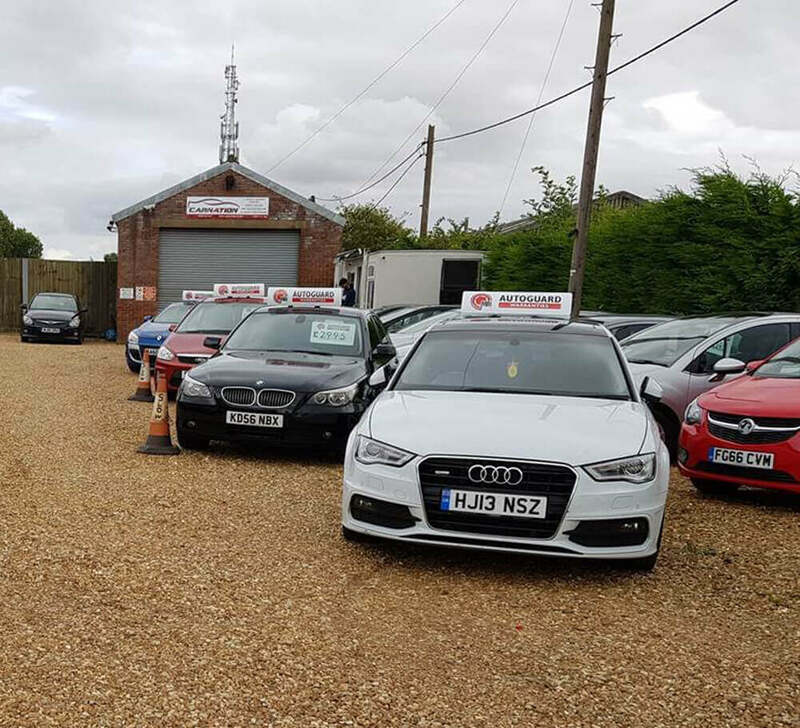 Conveniently located just off the A47 in Wisbech, you will find our great-value second hand cars. 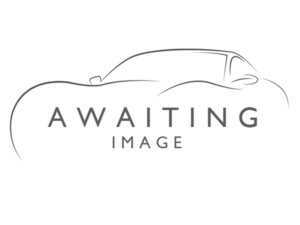 So, delay no further, pop in and allow us to find the perfect vehicle that befits your needs.